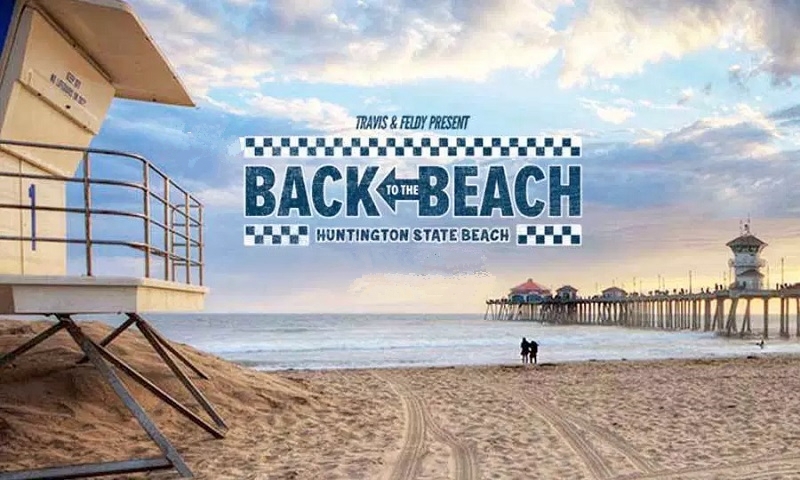 Back to the Beach Festival is a 2 days annual music festival takes place in Huntington Beach, California. Attendees at the Back to the Beach California festival event enjoy 2 whole days of music and lot of fun with huge crowds. Back to the Beach Festival 2019 Tickets please visit Tickets4festivals.